Objectives: This study examines knowledge of proper automobile restraint use during pregnancy and attitudes toward restraint use. 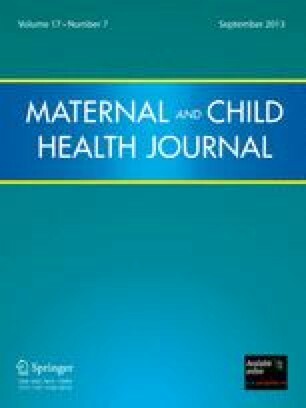 This manuscript, the second in a series, compares knowledge and attitudes in two populations of pregnant women, those receiving prenatal care at several county clinics and those receiving care in a private practice. Methods: A survey requesting demographic information and frequency and knowledge of proper automobile restraint use was administered during prenatal visits. Results: County clinic patients (n = 450, 70% black) were younger and less educated than private practice patients (n = 203, 75% non-Hispanic white). Fewer county patients (49%) always wore seatbelts prior to the pregnancy than private practice patients (88%). Correct use was reported by fewer county clinic patients (67%) than private practice patients (83%). Few (25–28%) in either setting reported receiving information on seatbelt use. Conclusions: Despite existing knowledge with respect to the consequences of seatbelt non-use in pregnant women, the proportion of women receiving information about correct seatbelt use during pregnancy appears to be low, regardless of care source.